Are you thinking about moving to a city that is so far from where you now live and work that commuting to your current job would be impossible? Your reasons for wanting to make this change may feel pretty important right now. Maybe you want to move because of a relationship or perhaps you are looking for an adventure in a new city. You may be looking for better employment opportunities. However compelling your reasons, this decision is not one you should make without a lot of forethought. The effect of relocation on your career can be significant. Ask yourself the following 7 questions before you start packing your bags. Are There Jobs Available in My Field? Employment opportunities vary from city to city. While there may be many jobs in your field in one locale, there may be far fewer in another. Investigate your prospects before you make a final decision to relocate. 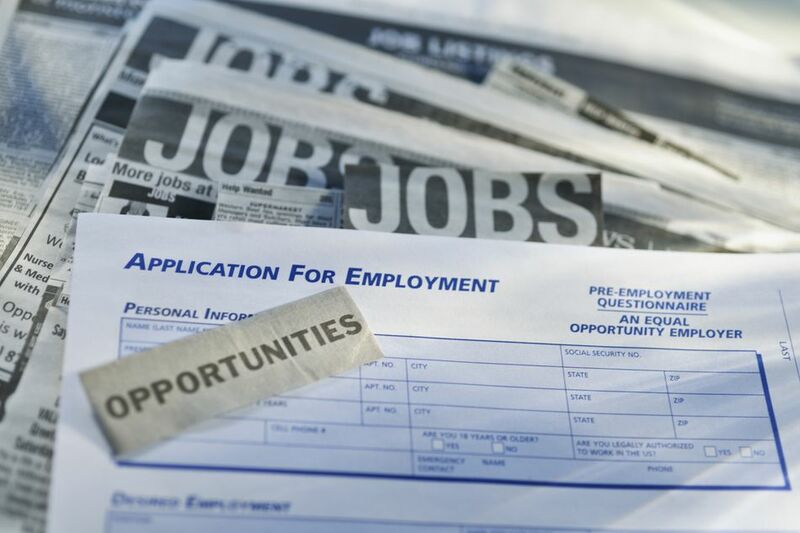 Check out local job listings to see if there are openings in your field. Also, compare employment trends by occupation and state using a free tool on America's Career InfoNet. If you aren't into gambling, you might want to wait for a firm job offer before you move. What is the Cost of Living and How Much Can I Expect to Earn? The cost of living varies from one region to another and, along with it, salaries usually do as well. While the amount of money you can expect to earn in a particular city is often commensurate with the cost of living, it isn't always. Before you go ahead with your plans, make sure you can maintain your current standard of living. Use the Cost-of-Living Wizard on Salary.com to compare your current earnings and cost of living with the cost of living and salary in the city to which you want to move. Will the Work Environment Be More Stressful? Does your desired move involve relocating from a small town to a big city? If you currently work in a small town, you are likely used to a somewhat laid-back work environment. Expect an entirely different atmosphere in a big city. Work will move at a much faster pace. Will you be able to keep up with it or will it make you feel stressed out? Will the Work Environment Move at a Slower Pace? Moving from a big city to a small town can also be disconcerting. You will likely find yourself in a workplace that moves at a much slower pace. Although it may seem counterintuitive, a sedate atmosphere can be just as stressful for someone who isn't used to it. A high energy environment may have kept you motivated. Some people appreciate the calm. Make sure you are one of them. Will My Work Environment Be More or Less Formal? How formal your work environment is will affect everything from how you dress for work to how you greet clients. Generally speaking, work environments in bigger cities tend to be more formal than those in smaller towns. If you cringe at the idea of wearing a suit to work every day, you should consider this. What Will My Daily Commute Be Like? How do people in the region to which you want to move to get to work every day? Compare this with your current way of commuting. Driving to work may be a challenge if you are accustomed to hopping on a train or bus, or if you don't have a reliable car. It will also be an added expense, in terms of gas and tolls. Traveling in heavy traffic as opposed to on quiet roads may be a source of frustration. Find out what traffic is like in the city to which you want to relocate. Consider the length of your commute too—both your current one and the one you will have if you relocate. Is the residential part of the city to which you want to move far from the business district? After having a short commute to work, traveling a long distance may add a lot of stress to your day. Will My Significant Other Be Able To Find A Job? Deciding to move is hard enough if you have only your career to consider. When a partner is joining you, relocation will affect both your careers. You and your significant other will have to find jobs. As you investigate a new city, make sure prospects there are suitable for both you and your partner. If one of you ends up struggling, it may adversely affect the relationship. The partner who can't find a job could end up resenting the one who can.